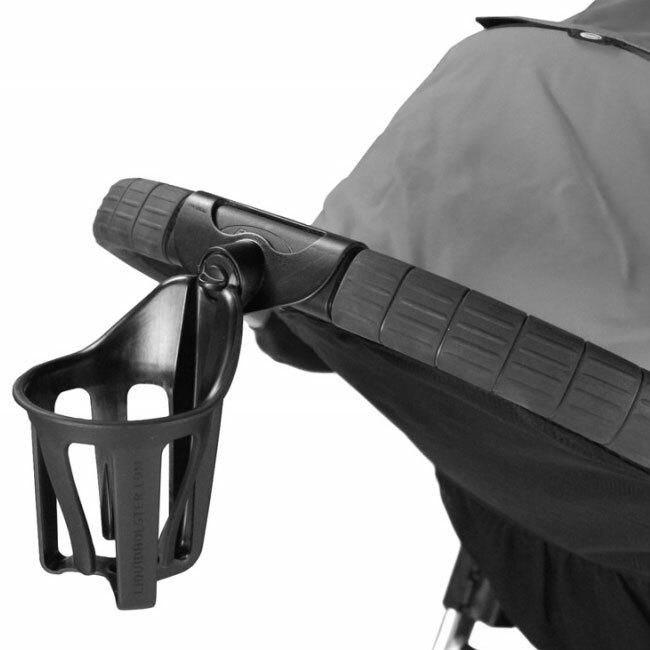 The Baby Jogger City Select Cup Holder is the perfect accessory for your City Select stroller. The cup holder is designed to sway with the motion of our stroller to self-level and prevent spills. 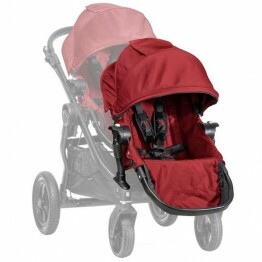 It also features a compact design that will fold down with your stroller for easy transportation and storage. Note: The Baby Jogger City Select Cup Holder is ONLY compatible with the Baby Jogger City Select Stroller.